I’m pretty much an Amazon girl when it comes to online ordering. 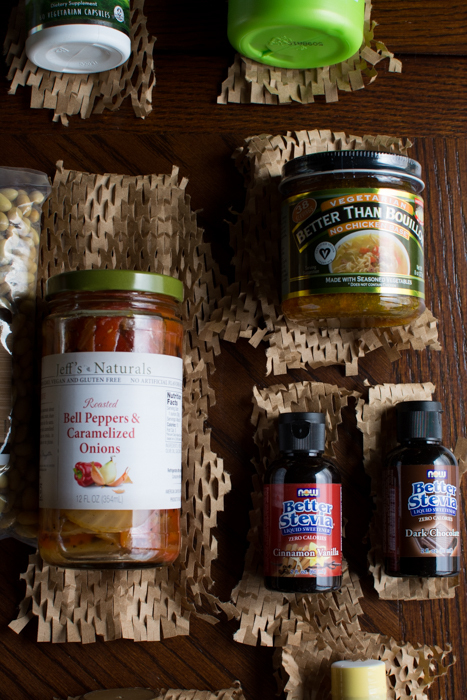 I’ve bought things like raw sprouted pumpkin seeds with sea salt, medjool dates, rice, and even a kombucha scoby. This is only my second order with Vitacost, but I’m starting to see the wider variety of items available compared with Amazon. Shipping is reasonably quick too. I spent a few hours over a couple of days going through the vegan tag to see what was available. I did notice that not everything under the vegan tag was in fact vegan, but a good 98% of it is. There’s no easy way to notify them of the mistake either. A little feedback button would be nice. 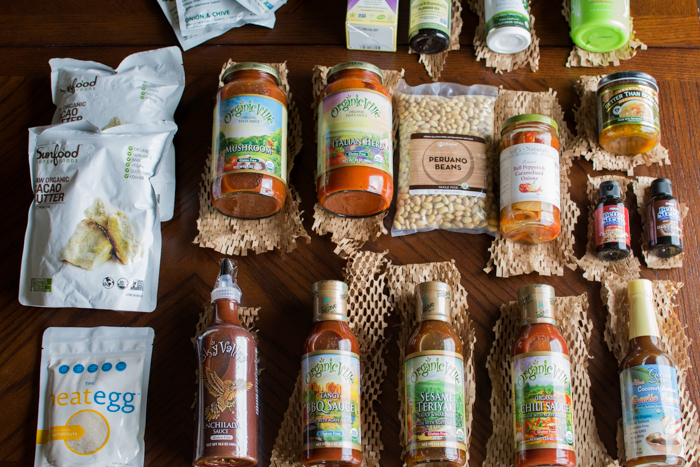 Let’s take a look at my Vitacost vegan haul from foodstuffs to beauty and see what I came up with. I try to reserve online shopping for items I can’t find locally. Sites like Vitacost and Amazon are especially helpful when you live in rural areas and eat a few notches off the standard american diet. I’ve noticed over the last few years that after my favorite fruits and vegetables I’m partial to condiments. If you take a look in our fridge it’s 40% fermented foods, 20% fresh fruits and vegetables, and 40% condiments. So many condiments. I just love them. Since a quick go-to-meal in our house is steamed veg plus a grain or potatoes. It’s really easy to invigorate that very basic meal simply by changing up the sauce. Feel like Asian food? Fresh herbs and a good soy or teryaki sauce and bam! Italian? Keep some marinara sauce ready and standing by. Mexican? Add some refried beans and enchilada sauce. So easy. With this order I added to my condiment ‘issue’, but have tried to use up one bottle at a time to avoid further crowding the refrigerator. 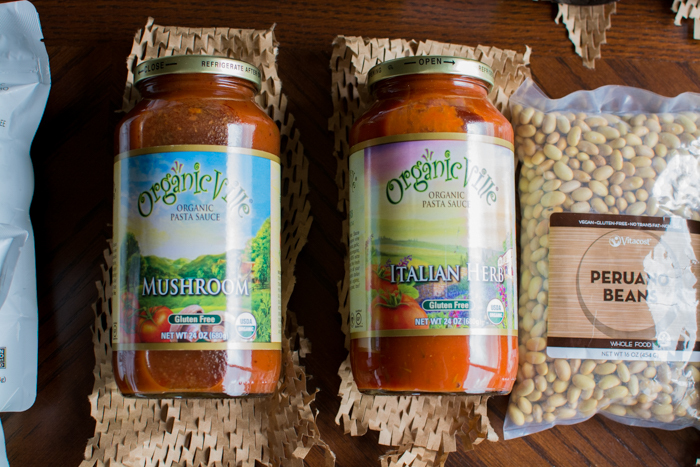 I am in love with the brand Organic Ville. 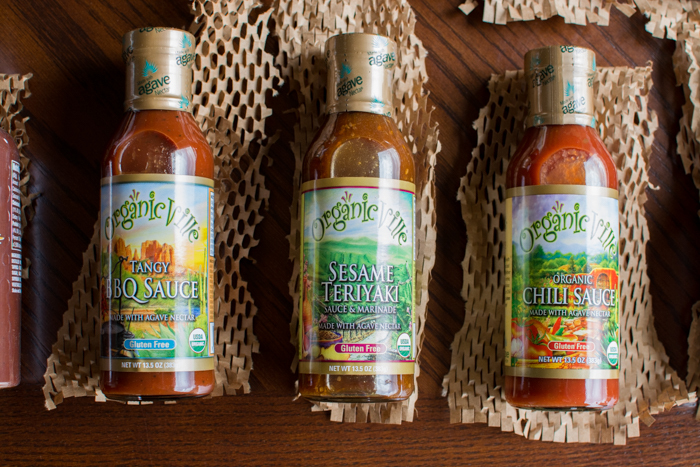 They offer a wide range of sauces, marinades, and marinaras. The ingredients are good and as simple as they get for store-bought. More than that the flavors are on point. We used the teriyaki recently over garlic rice, steamed broccoli, and reheated freezer chickpeas. Pic here. Follow me on Instagram for more. Their pasta sauces are also great. I also decided to buy a new-to-me bean. 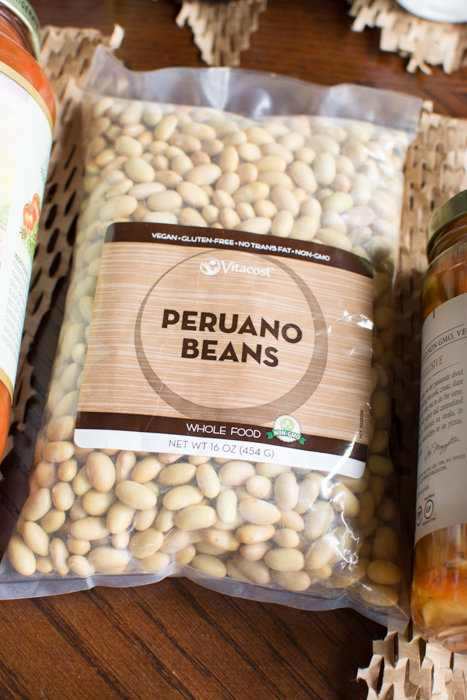 Peruano beans. They are said to have a creamy texture and are similar to navy or cannellini beans. 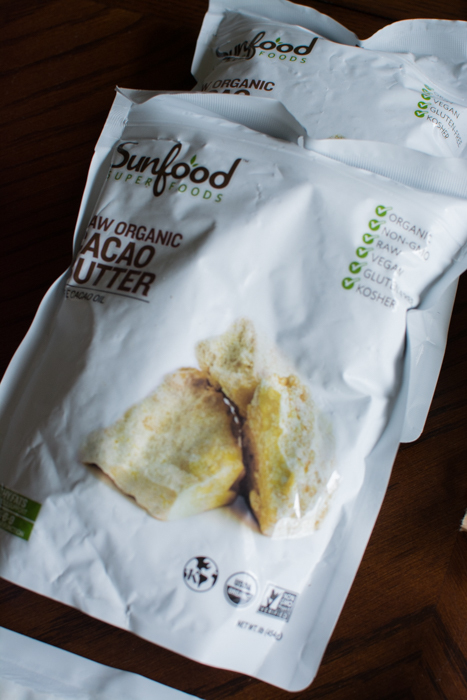 I also picked up some organic cacao butter from Sunfood. I want to remake some Reese’s that I made up a few years ago as well as try out some homemade chapsticks or lotions. 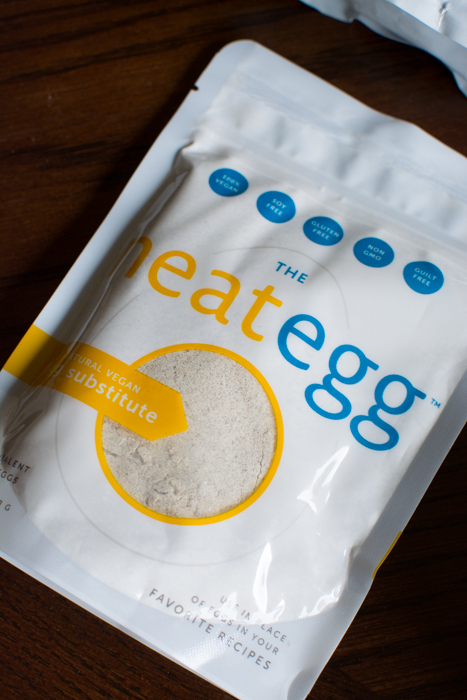 Neat has been a new favorite with their sausage crumble mixes and I’ve been excited to try their ‘egg’ replacement. It’s a natural vegan egg substitute consisting of garbanzo bean and chia flours. I’m in love with my Better than Boullion ‘no beef base’ so I had to try out their chicken variety. They store in the cabinet until opened then in the fridge for a long time. It’s a paste and very easy to work with. I also got some flavored stevias for recipe creativity. 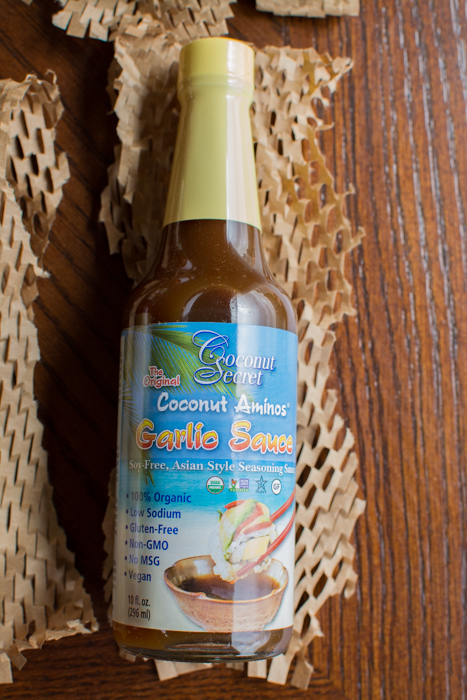 I’ve used up this Coconut Aminos garlic sauce and it was just alright. I’ve tried their coconut aminos and their coconut sweetener. I haven’t liked any of their products so far. I’m officially going to give up trying new ones. No more. Let it go. 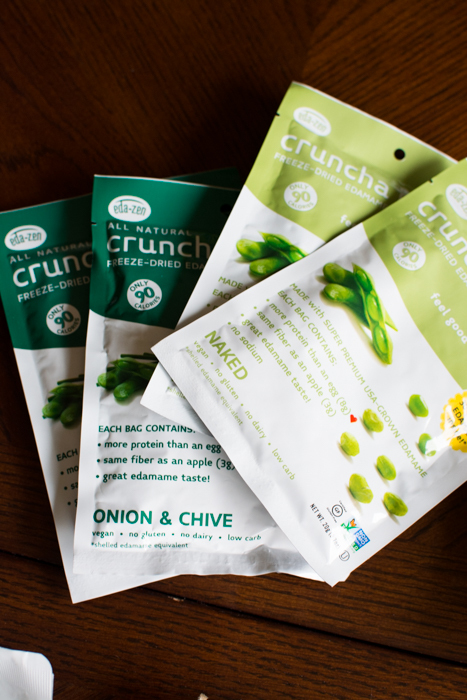 These freeze-dried edamame from Eda-Zen turned into a win. The onion and chive flavor is the bomb! Naked is good—just a good basic bean flavor. Perfect snack sizes with admirable quantities of fiber and protein. 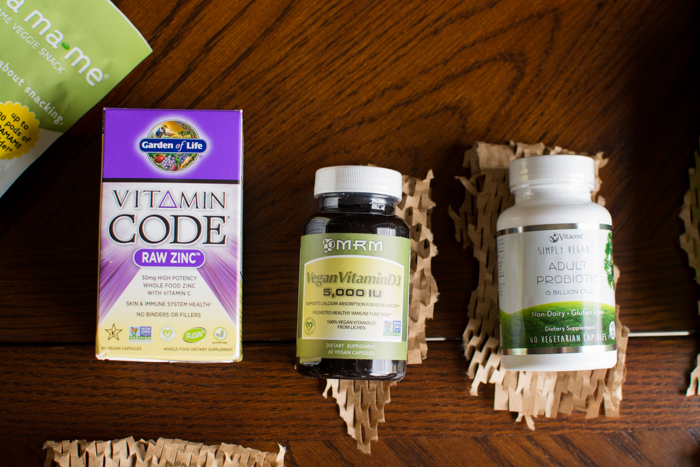 I’m trying out the Vitamin Code raw zinc vitamins for the first time and so far so good. It’s my second time buying the MRM vitamin d3 and I think it’s my favorite d3 supplement out there. MRM also sells vegan protein powders, you may have gotten a sample in a 2014 Vegan Cuts box. 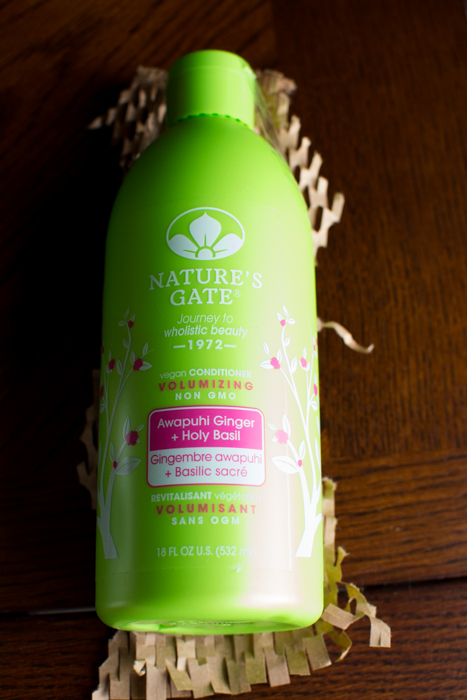 I’ve tried a few Nature’s Gate shampoo and conditioners and I have liked most of them. They happen to be vegan and cruelty-free. I’ve never had anything break in what I’ve ordered and for good reason. 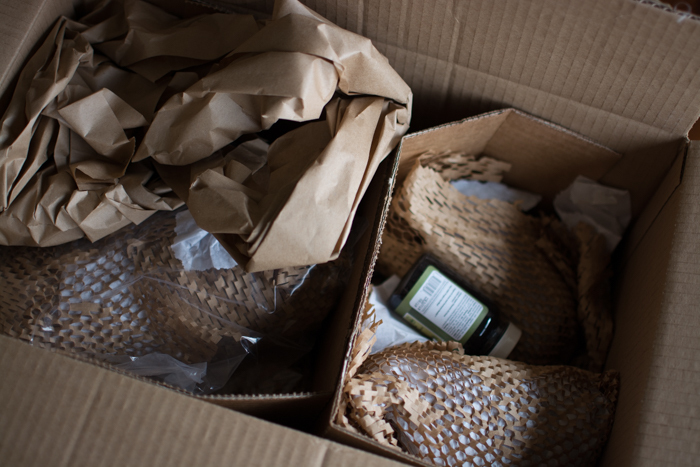 They take good care wrapping the glass items and padding the box. 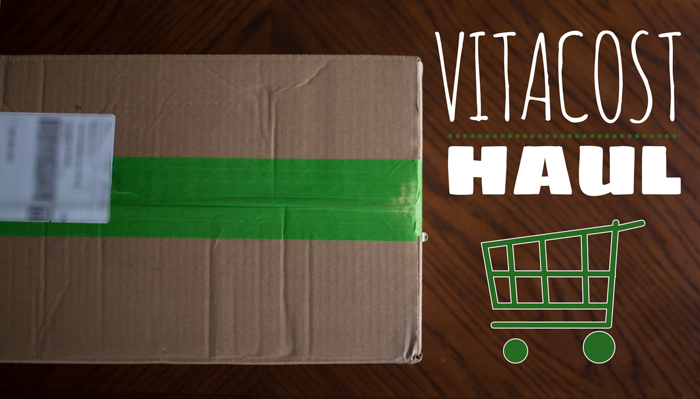 What goodies do you order from Vitacost? Are you a condiment king or queen?